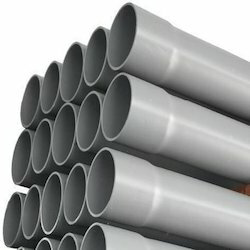 We are amongst the most reputed names in the industry, offering OPVC Pipe to our clients. MUMBAI, INDIA —Floking Pipes Pvt. Ltd. is set to start production of oriented PVC pipe in Chennai, India, in August. The plant will use technology from Spanish molecular oriented PVC pipe maker Molecor Tecnologica SL. Manufacturer & Exporter of OPVC Pipe. 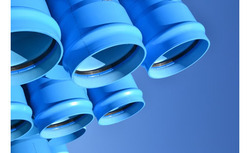 Our product range also comprises of OPVC Pipe for Sewage and OPVC Pipe for Irrigation. S. S. Brothers & Co.
We have marked a remarkable position in the market by offering the best quality array of Oriented PVC Pipe.